We will be happy to register you for our free Prescription Collection Service. 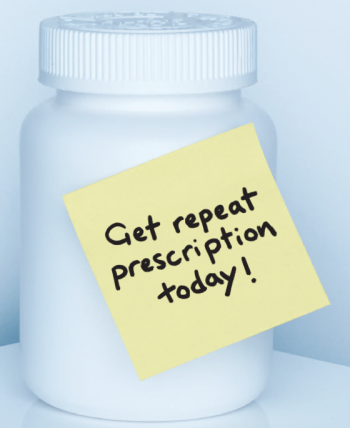 Phone our Pharmacy and let us know when your prescription will be ready for collection. We will collect your prescription and have it ready for you to pick up at your convenience or we can deliver to the home of housebound patients. If you retain the Right Hand Side of your prescription form and tick the items you require and drop this into the Pharmacy we can order and collect your prescription and have your medication ready for collection. (Please allow 48 hrs for this service). Sign up to our mailing list to keep up to date with the latest offers.